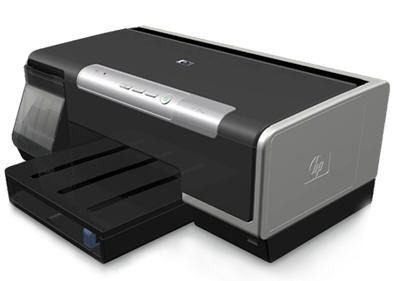 A print spooler is a type of software that manages printing jobs that an electronic printer produces. Print spoolers are often used in industrial and commercial applications in order to place printing jobs in a specific priority level, depending on the time stamp of each job. They are usually used in situations that involve mass printing or printing by many different users. Print spoolers also alert users when their material has been printed, assign jobs to different printers so that multiple materials may be printed simultaneously, automatically select stationary, etc. 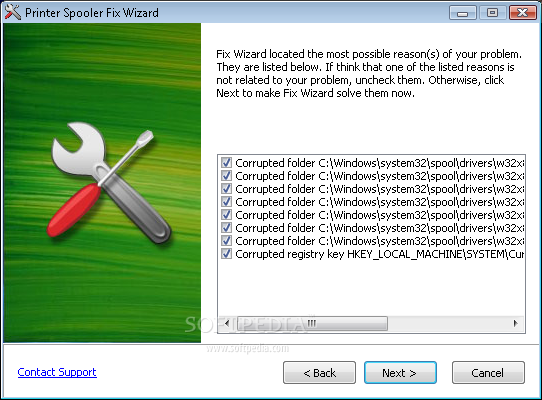 Print spoolers work by placing printing jobs in a separate area of a hard drive so that they may be processed separately from the application they came from. This removes the burden of processing from the original application and allows it to continue processing other tasks without waiting on the printing job to be completed. For example, if a user prints a document from MS Word, the computer’s print spooler automatically separates the printing job from other MS Word tasks and processes it at its own rate. Without a print spooler, the user would not be able to use MS Word or other system resources until the printing job is complete. While this may not interrupt use for an individual user who is only processing one printing job, it can cause entire offices to be temporarily disabled during larger tasks, such as payroll printing. Print spoolers are found on personal computers and remove the burden of printing from word processors, photo editors, and other programs. They are also used on commercial computer systems in order to allow all computers in an office to keep processing other tasks while large printing jobs are carried out on a separate hard drive or server. Print spoolers are used in office computers to assign individuals printing jobs to different printers on the same network. 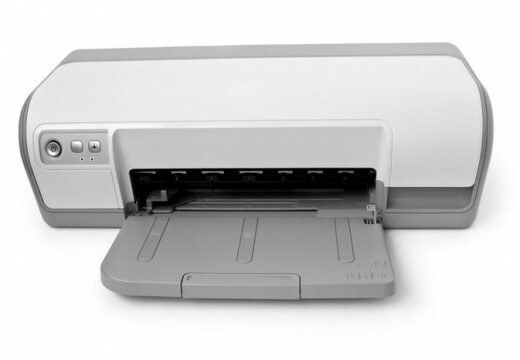 This allows the printing job to be completed in much less time and lowers the stress on the resources of each individual computer. 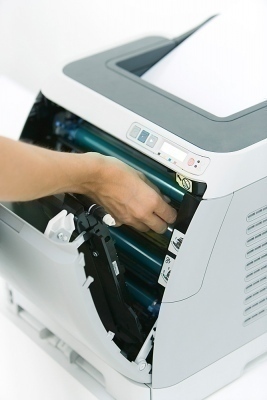 Print spoolers allow users to continue what they were doing while a printing job is being processed. Additionally, print spoolers may include features that notify the user about completed tasks or distributing the workload among several devices. Print spoolers are widely available and free versions can usually be found on the Internet or included with printing hardware.